Item # 312675 Stash Points: 2,995 (?) This is the number of points you get in The Zumiez Stash for purchasing this item. Stash points are redeemable for exclusive rewards only available to Zumiez Stash members. To redeem your points check out the rewards catalog on thestash.zumiez.com. Bring everything you need in convenient style with the Official EDC Lux Camo Utility Bag. 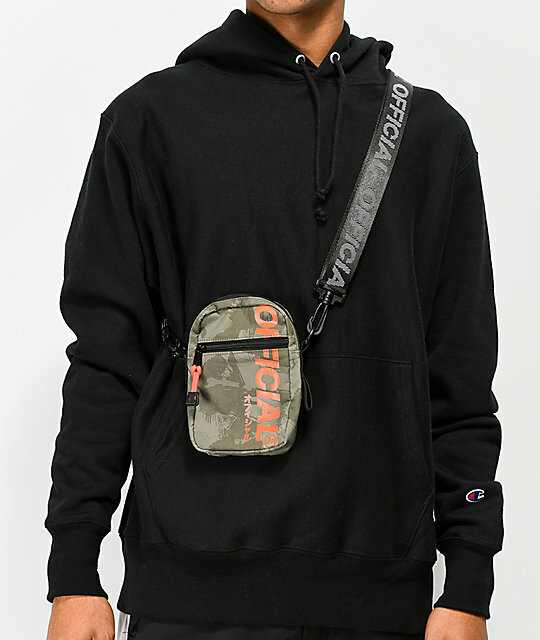 This fanny pack boasts ample storage with a roomy main compartment as well as a smaller front compartment, both with zip-closure. 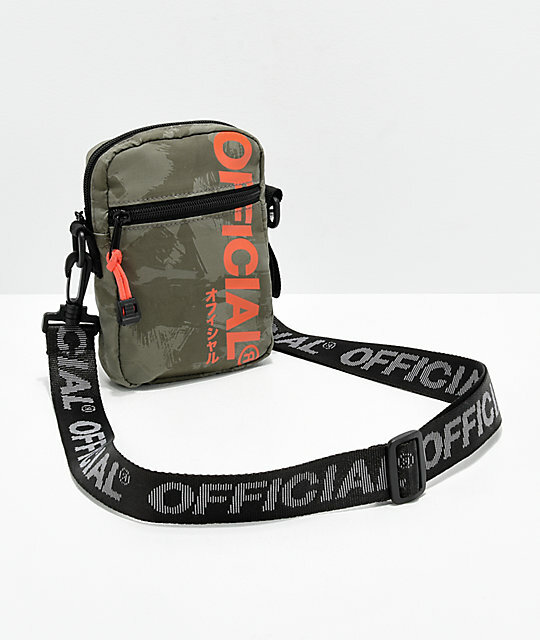 Bright orange text logos at the front provide a vibrant look, while the allover camo construction and Official logo detailing at the strap offer more subtle detail. With the ability to be worn around the waist or as a shoulder bag, this bag from Official is ready for whatever adventure you throw its way. 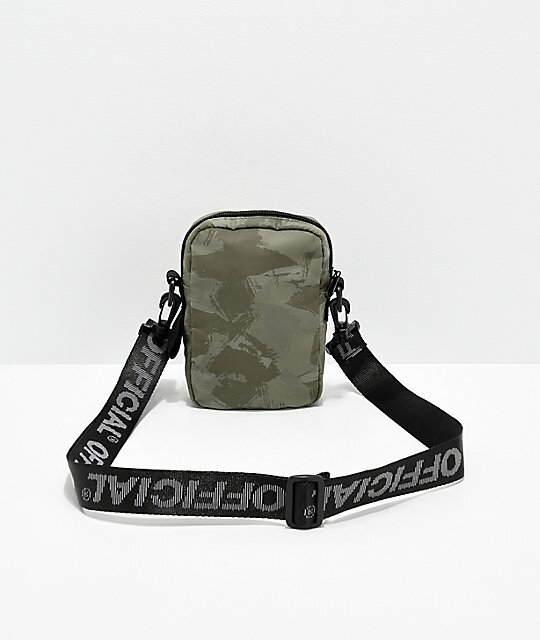 EDC Lux Camo Utility Bag from Official. Main zippered compartment with smaller front zippered pocket. 6" (15cm) x 5" (12cm).